An easy and effective way to decorate the wall is using wallpapers, since it's diverse and holding all customers' wants it's best wallpaper decorating ideas among those stylish solutions. 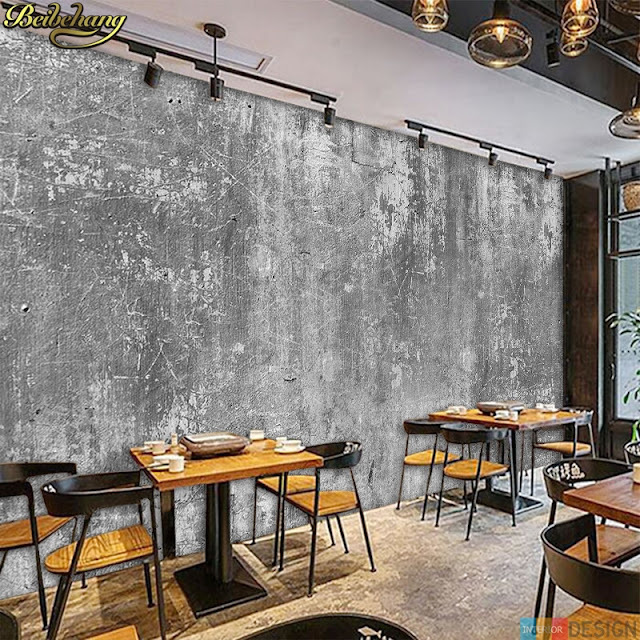 Wall papers of home interior design make a stylish and beautiful look of house and its rooms, here we offering different new ideas of modern wall papers to decorate home. 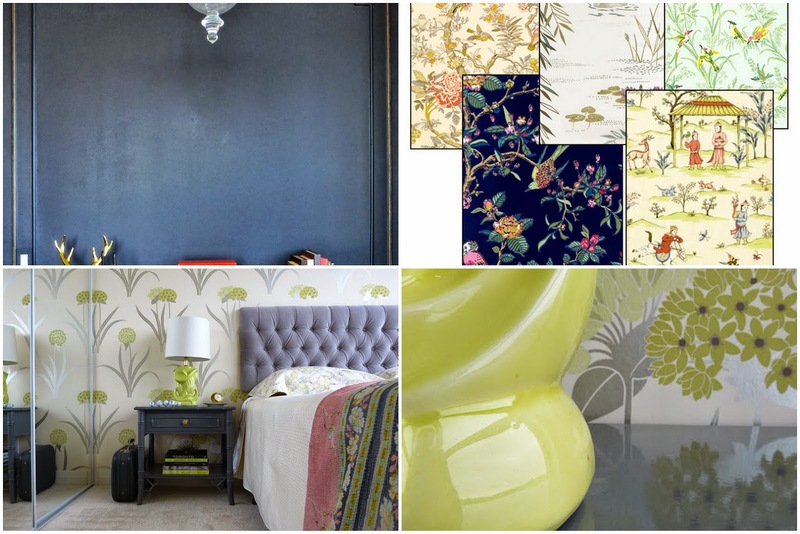 Recently, the wallpaper returned to decorate houses in various shapes, colors and types. As usual, the walls are painted in the usual way. 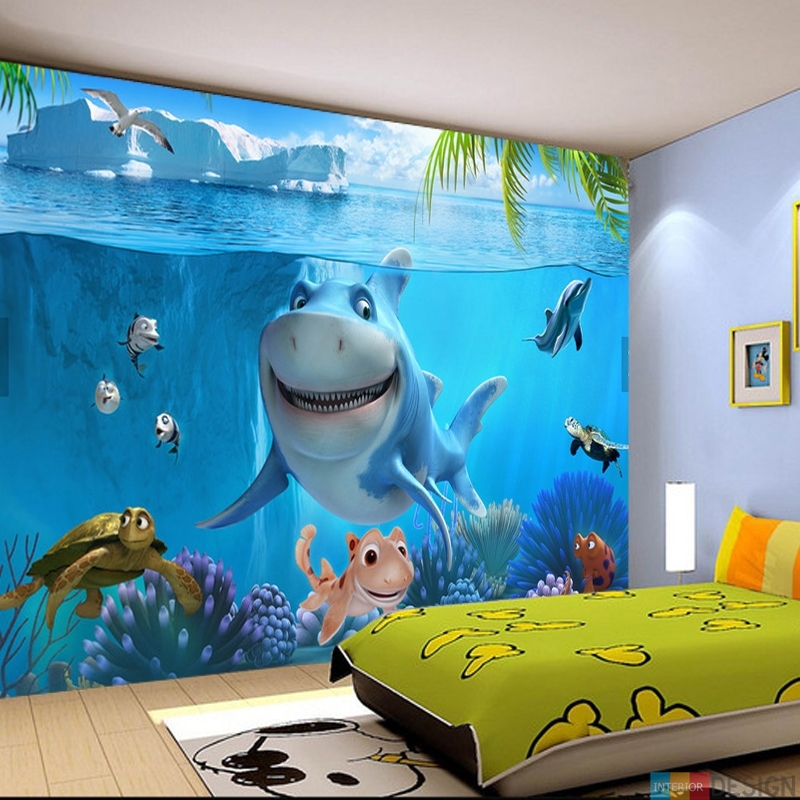 Some types of wallpaper have evolved to create a type of 3D technology. 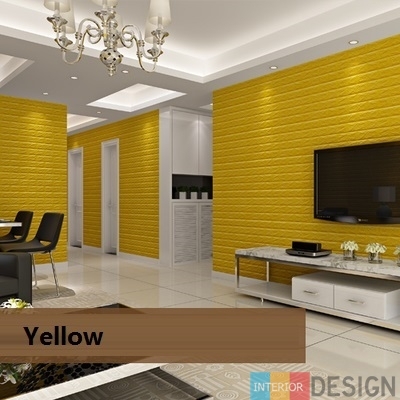 With a variety of options available for wallpaper and many people to use it especially for ease of installation and removal of prices for everyone, you have to learn some important tips before buying and use wallpaper for your home to get a stylish decoration that suits your taste and your family. 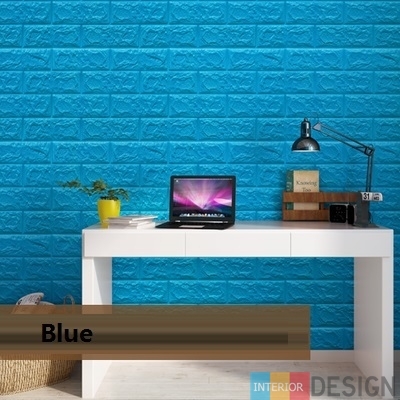 Consistency of color consistency .. Beware of the types in which there is a contradiction between the colors of the floor of the wallpaper, and the colors of decorations and shapes on them, which leads to a sense of congestion. 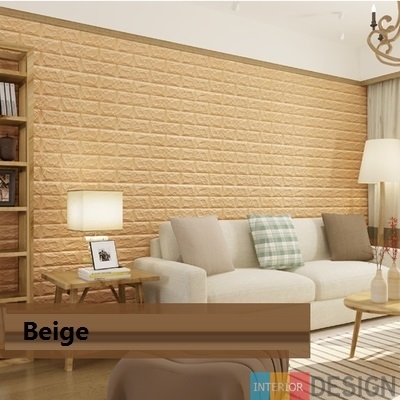 Use the same wallpaper in connected rooms, such as a living room and a living room. 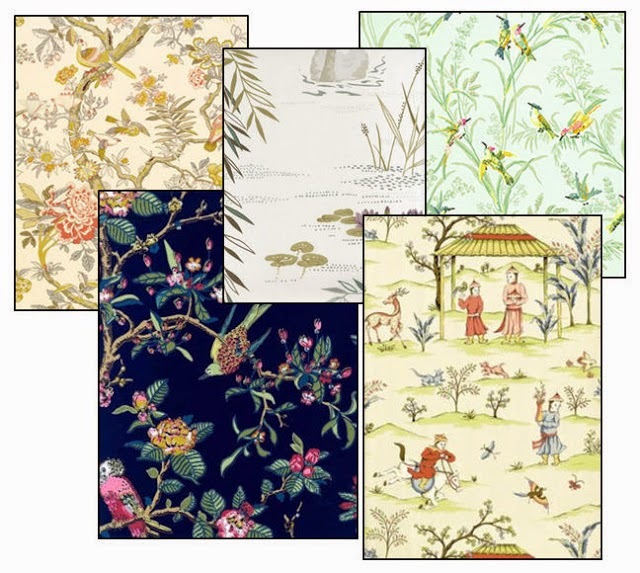 Ask about the types of wallpaper that can be washed and cleaned in areas such as children's rooms, corridors and dining rooms. 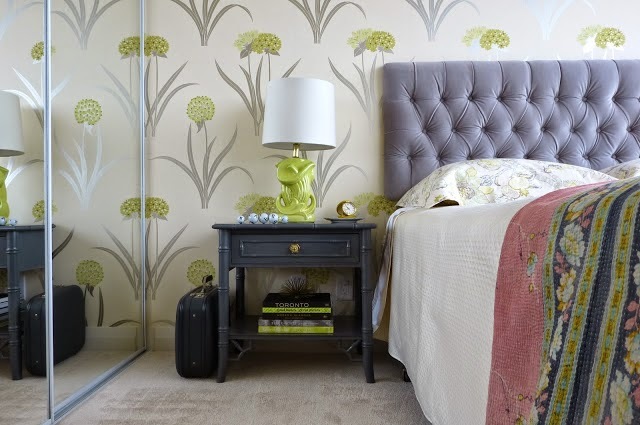 The wallpaper, with its large lines and patterns, makes the rooms look smaller than they are, while the inscriptions and small lines make the room look bigger in size. Know how to measure the room well before buying wallpaper, so that the seller can determine the cost and number of wall paper rolls that you will need for your room in square meters and try to reduce the amount of waste paper if you choose a wall paper engraved on a wall with more than one window. Know how to remove your wallpaper before installing it. 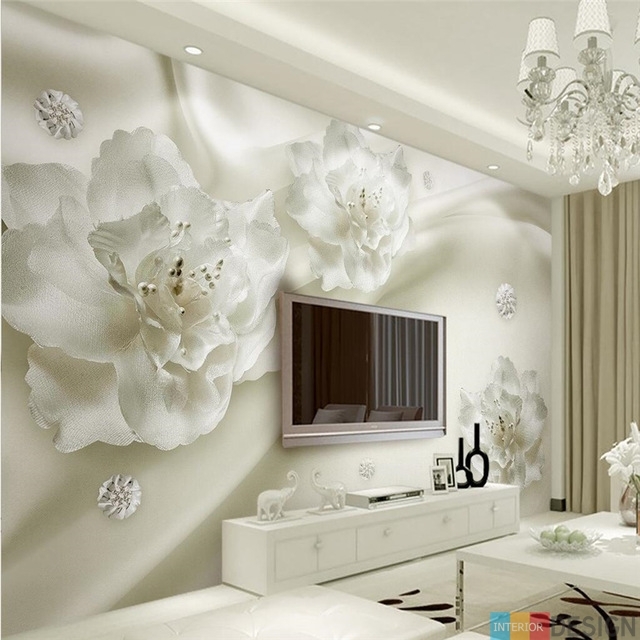 The desire for renewal and instability can make you after a period you wish to remove the wallpaper and do not suffer much of it, ask the easy type to remove it before buying. 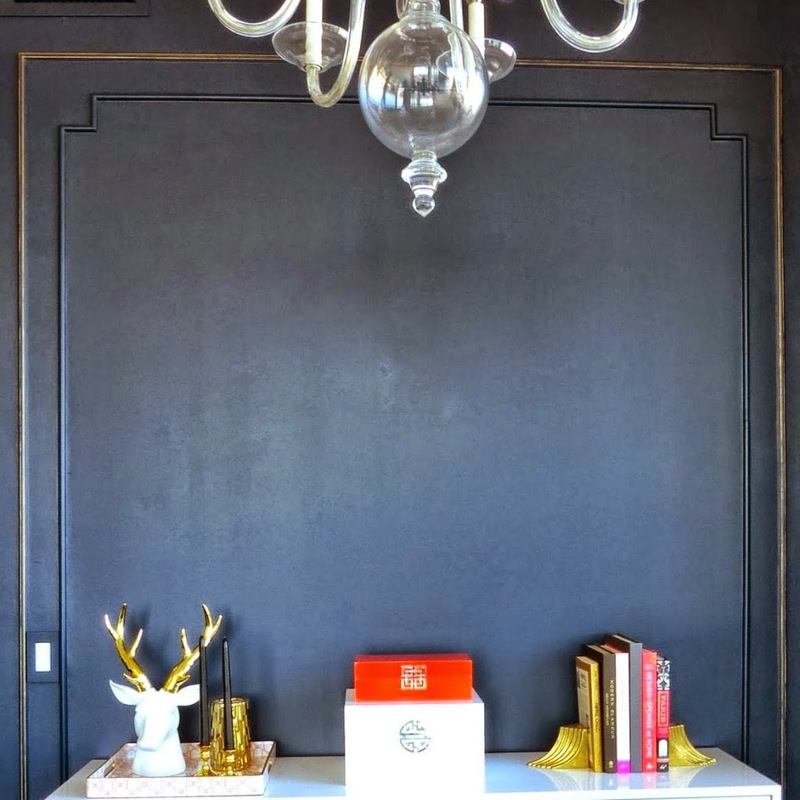 Usually you can not get wallpaper that fits everything inside the room so you should mix the decor with the wallpaper and choose a neutral color to match all the trims. 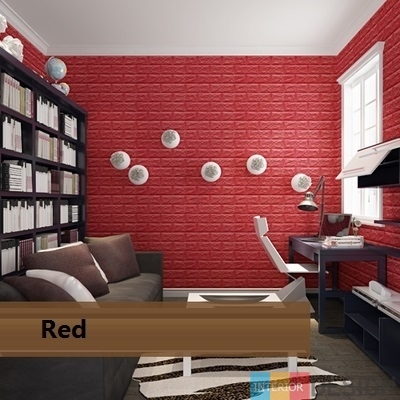 If you use engraved wallpaper as the main decoration item inside the room, you can paste it on one wall with a single color choice and a pad of wallpaper to paint the remaining walls in the room. Engravings and large graphics make the room look smaller so it is advisable to use them in large rooms to give a warm and intimate effect and a more comfortable impression, but be sure to choose colors and designs that suit your furniture. As for small inscriptions, their use in small rooms gives an impression of the room's breadth especially if the colors of the wallpaper are chosen from color combinations that complement each other because they are comfortable to the eye and draw strong attention to the graphics. The wallpaper is used with vertical lines to give a higher impression of the ceiling in the room. 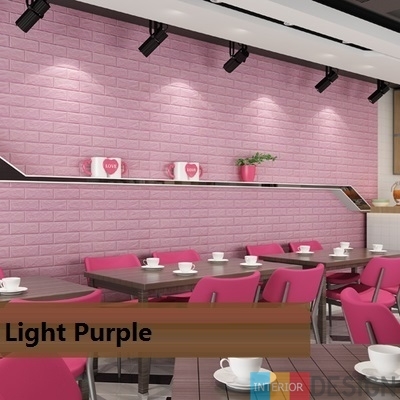 Colors should preferably not be more than two colors of a similar color group, because simplicity will enhance the feeling of room space. Horizontal lines, on the contrary, give a shorter impression of the ceiling, but make rooms with small spaces seem larger. 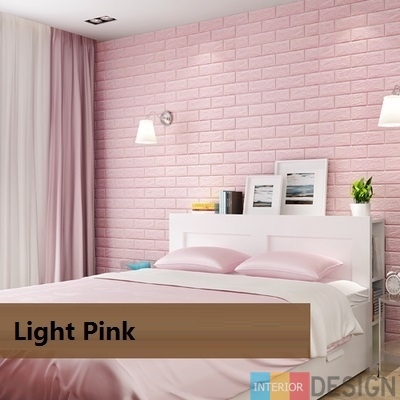 But decorators warn against using horizontal lines on more than one wall to avoid feeling that the room looks too short. 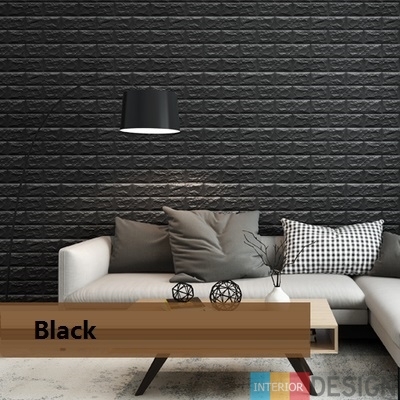 Choose a wallpaper with a light background color that makes the room look bigger and brighter as it reflects the light; light colors provide a sense of cheerfulness and warmth in the rooms that gather family members, and dark colors give a visual impression of a small space and can be avoided by just one wall in the room. 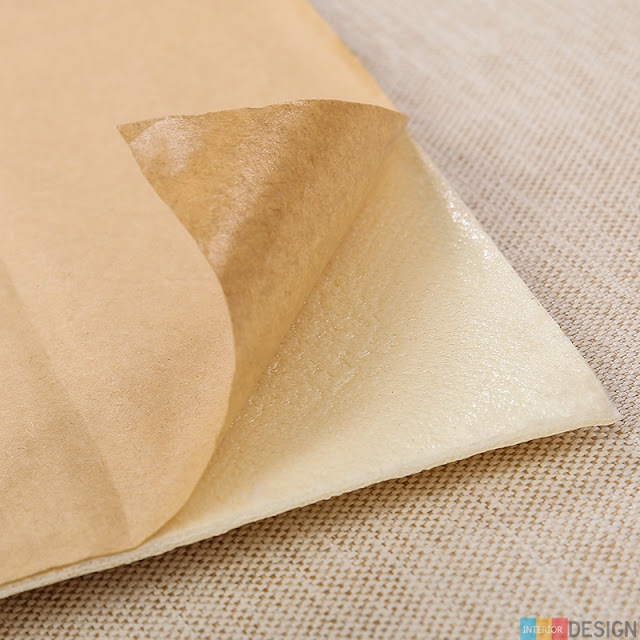 Walls exposed to direct sunlight: Although many of today's wallpaper materials are made from color-resistant materials under sunlight, exposure to a lot of intense light will cause color glitches, and heat from the sun will cause cracks in the wallpaper. 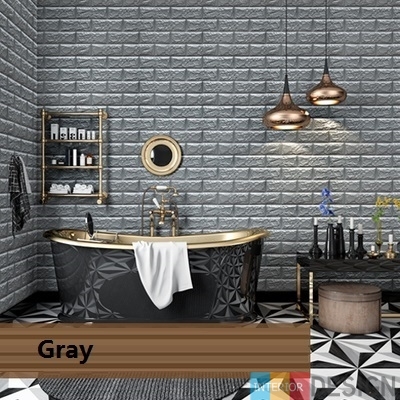 Bathrooms: Bathroom is an environment that is not suitable for maintaining the lightness of the wallpaper, where excessive accumulation of moisture causes rapid damage to the wallpaper. 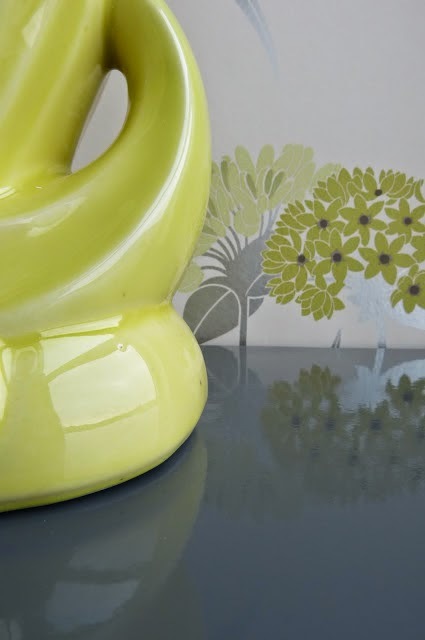 Kitchens: Poor ventilation or exposure to high temperature if used next to the boot can cause damage to the wallpaper and crack it.